We see a direct link between the 7 UU Principles and the Movement for Black Lives. 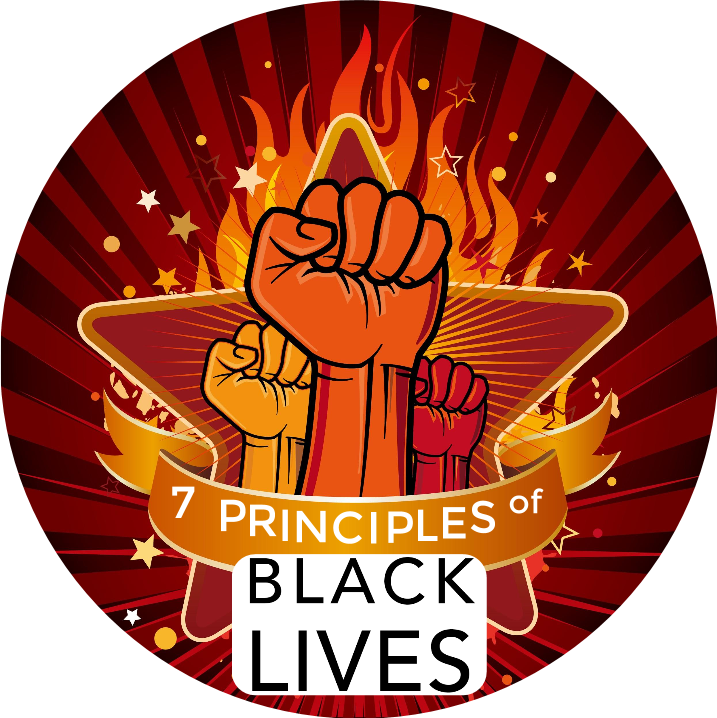 We — those of us at the Movement for Black Lives Convening, along with other Black UUs — created this document to present to our faith the 7 Principles of Black Lives. Any work towards peace, liberty and justice must address address racial injustice. Black UU’s are calling our faith to join us as we work towards justice for ALL Black people and by extension for all people.